No surprises, food comes to mind first. Birmingham is blessed with four Michelin starred restaurants in the city centre, something other cities can only dream of. With the likes of The Ivy coming to Birmingham and The Wilderness in Digbeth opening a second in the central business district, we are betting there will be more of those tasty stars on the menu very soon. 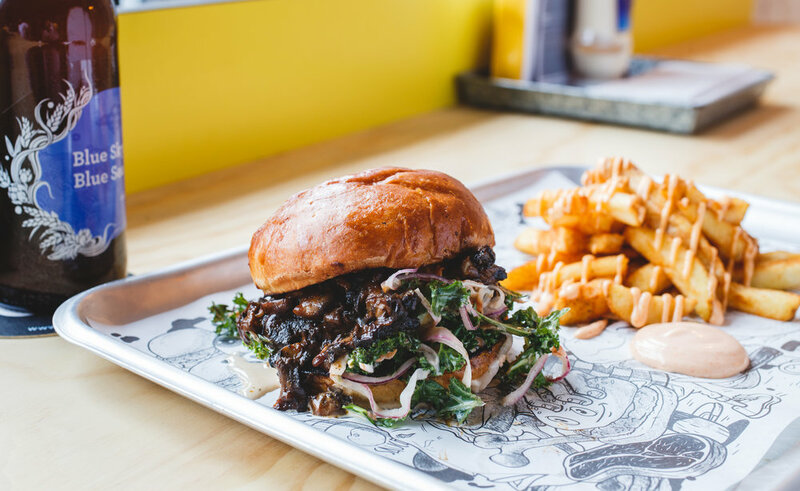 The street food scene in Birmingham is alive - Digbeth Dining Club is serving up food with a side of fun and a huge brummie burger boom is taking the streets by storm thanks to vendors such as Meat Shack, Original Patty Men and Flying Cow. Birmingham is also the original home of the Balti, from high-end Asian and Indian eateries such as Lasan in St Paul’s Square through to family-run establishments in the famous Balti Triangle, there are hundreds of opportunities to find your king of the Kormas or victorious Vindaloo. There’s only one city in the UK outside of London to have their own Royal Ballet Company, and guess what, it’s Birmingham. The Birmingham arts scene is world-class, there is literally something for everyone. Birmingham REP produces its own five star productions, transferring to London’s West End regularly, the Symphony Hall is known as one of the finest live music venues in the world plus the Birmingham Hippodrome is becoming even more diverse and centre stage, hosting spectacular productions such as The Lion King through to energetic Bollywood musical, The Taj Express. However, you don’t just need to be sitting in a theatre seat to experience culture in the second city. 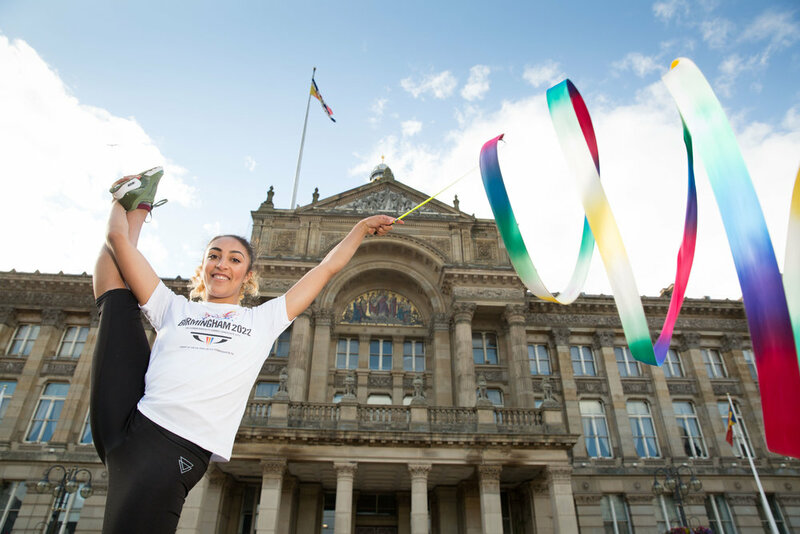 All the city is a stage as events such as the now annual Birmingham Weekender transform public spaces into pulsing hubs of dance, art and performance. Art lovers or modest culture vultures will always find something of interest at the Ikon Gallery with a fascinating range of exhibitions throughout the year, not forgetting the beautiful Birmingham Museum and Art Gallery packed full of treasures. Global businesses also agree that Birmingham is the place to be, just ask HSBC who are in the process of moving their national head office from Canary Wharf to the heart of Birmingham as we speak. HMRC will also bring more than 3,500 tax workers to the city as the government opens its new regional tax hub from 2020. Huge regeneration in the city is not just changing the aesthetic outlook but is also welcoming incredible economic growth, and with tracks from HS2 bridge Birmingham to the capital in under 50 minutes, we are sure to see more and more global names calling the second city their home. Far from the dark days of Birmingham being known as a dull concrete jungle, we think the city is looking pretty darn handsome – and only getting better. Crowning glories such as the roman-styled Town Hall and striking domed Council House are now complemented by modern marvels like New Street Station’s £150 million facelift, plus a whole new look coming soon for Chamberlain Square and Centenary Square.